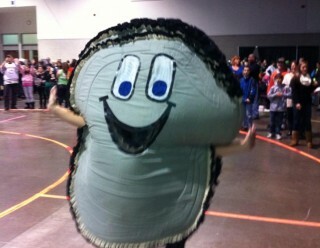 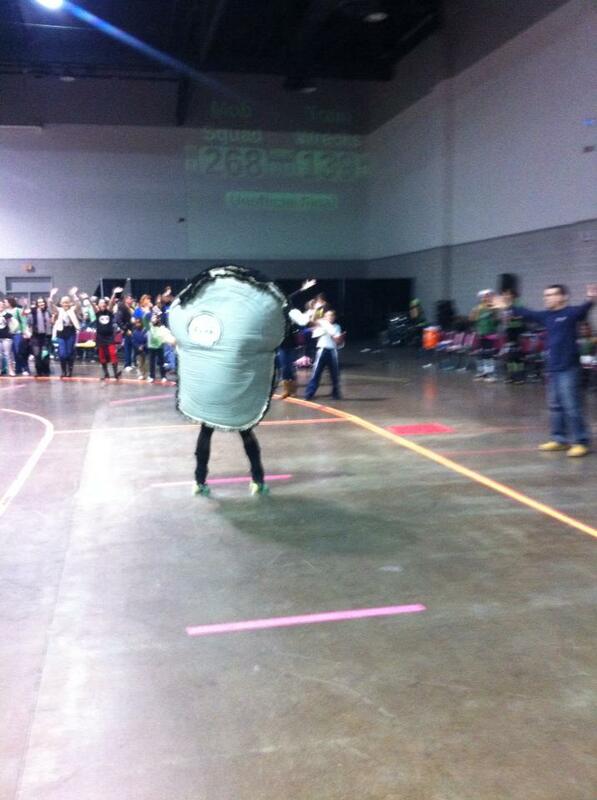 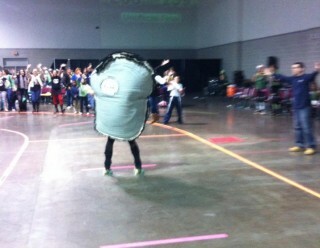 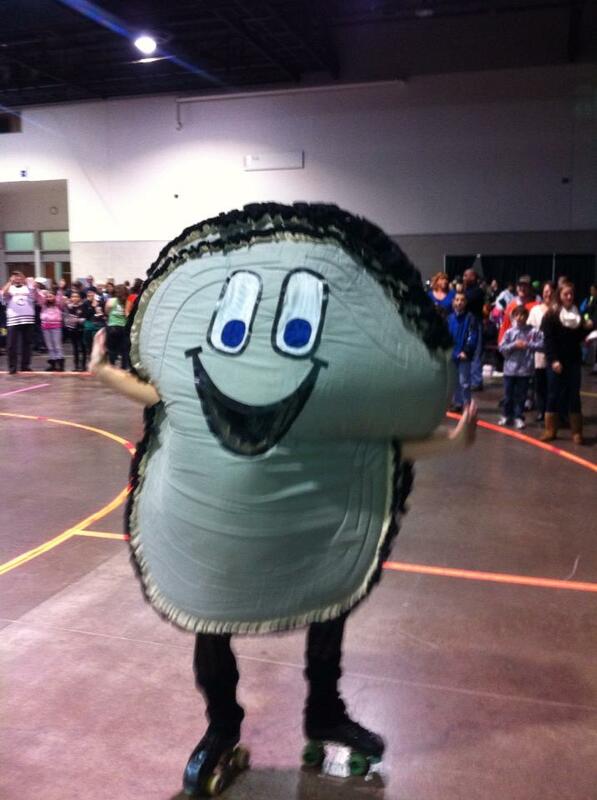 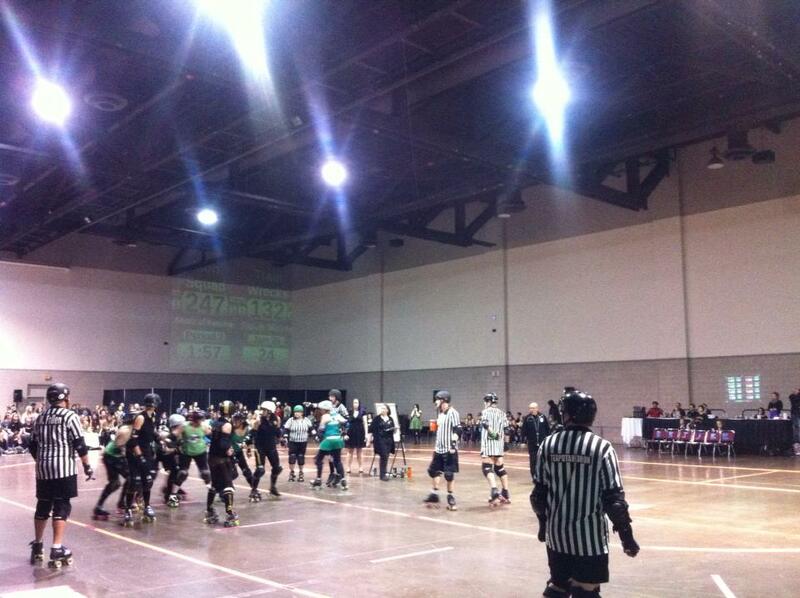 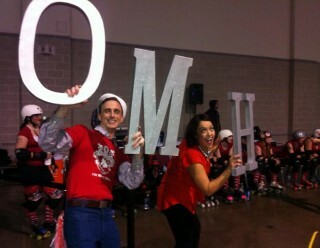 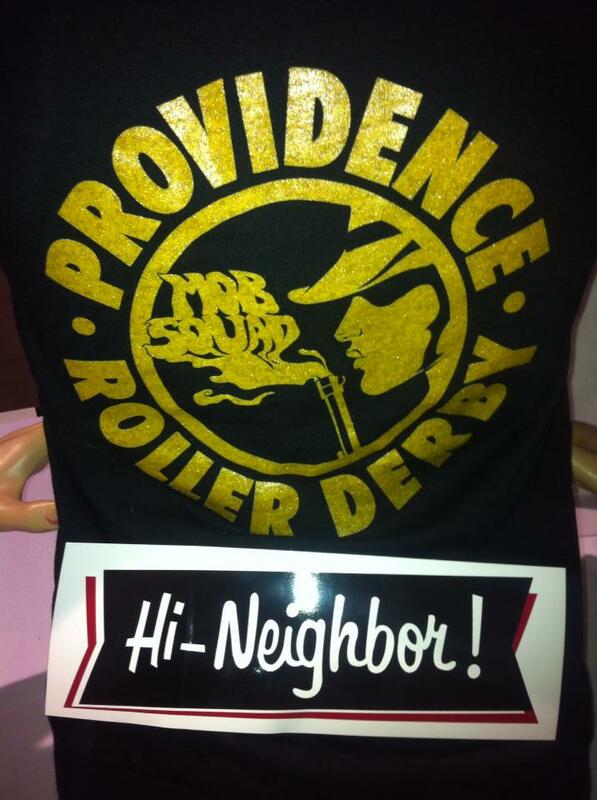 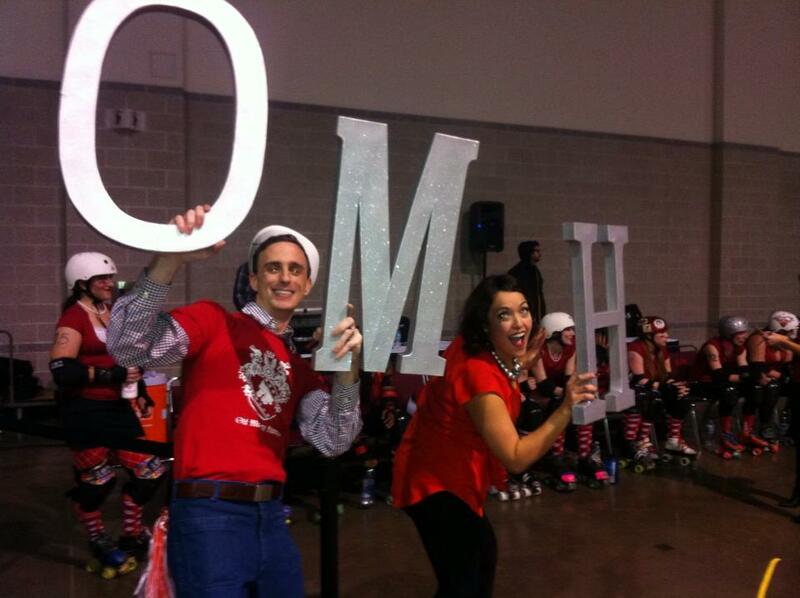 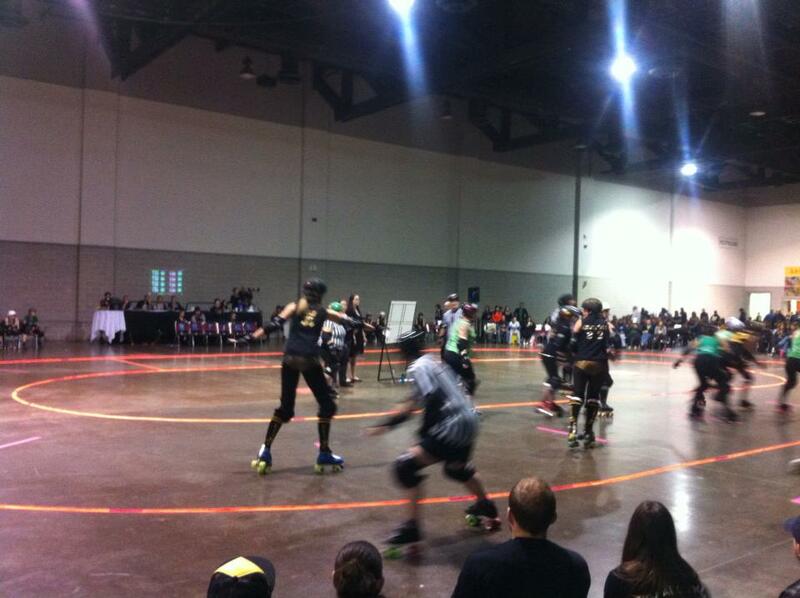 The Providence Roller Derby held their championship bout this weekend at the Rhode Island Convention Center. 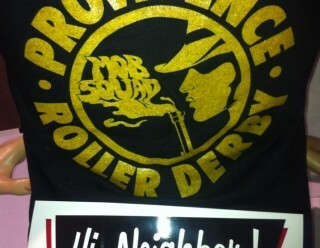 Big congrats to the Sakonnet River Roller Rats for winning the trophy. 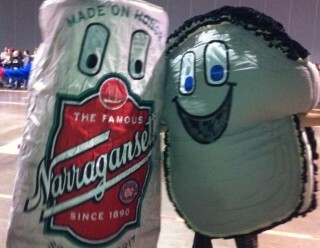 Clammie and Tall Boy were there throwing out t-shirts to the crowd during the intermission and having some fun with the fans. 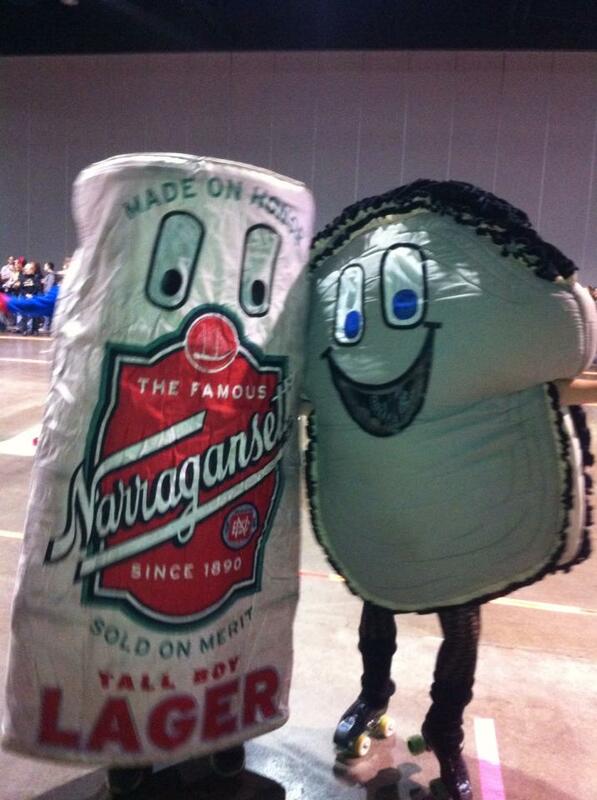 Clammie even got to lace up his skates. 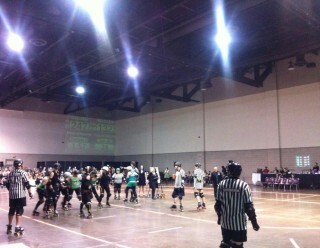 Absolutely love the PRD! 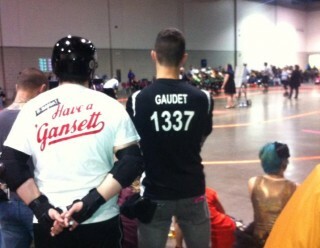 See you next season. 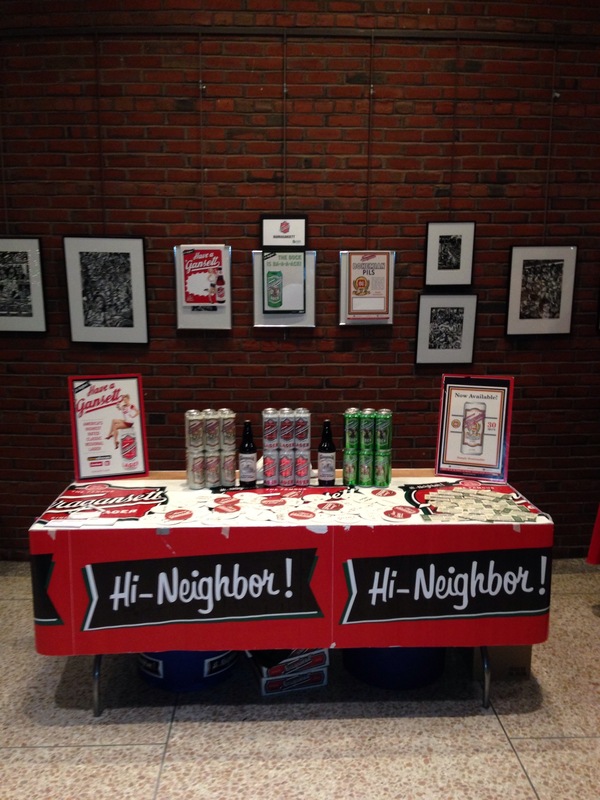 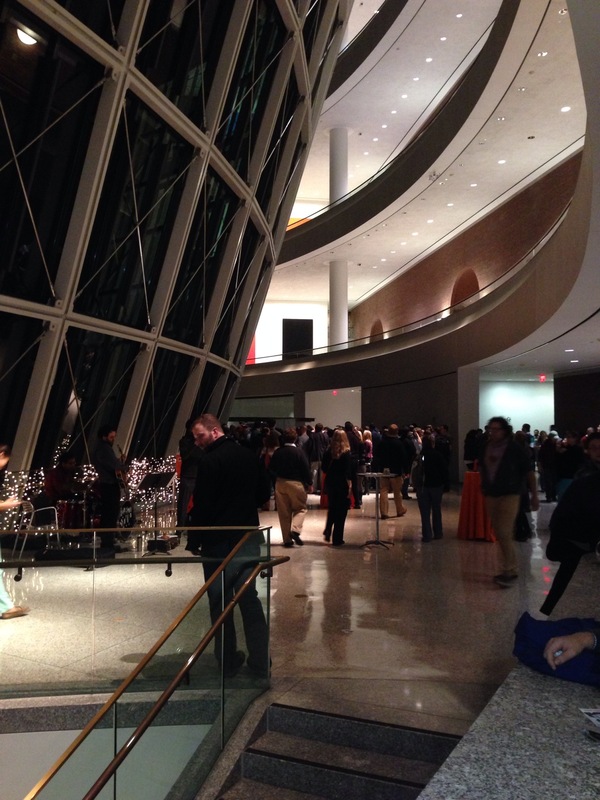 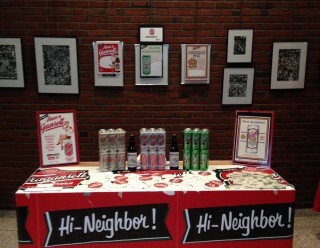 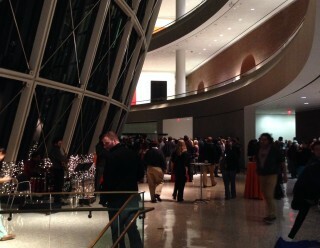 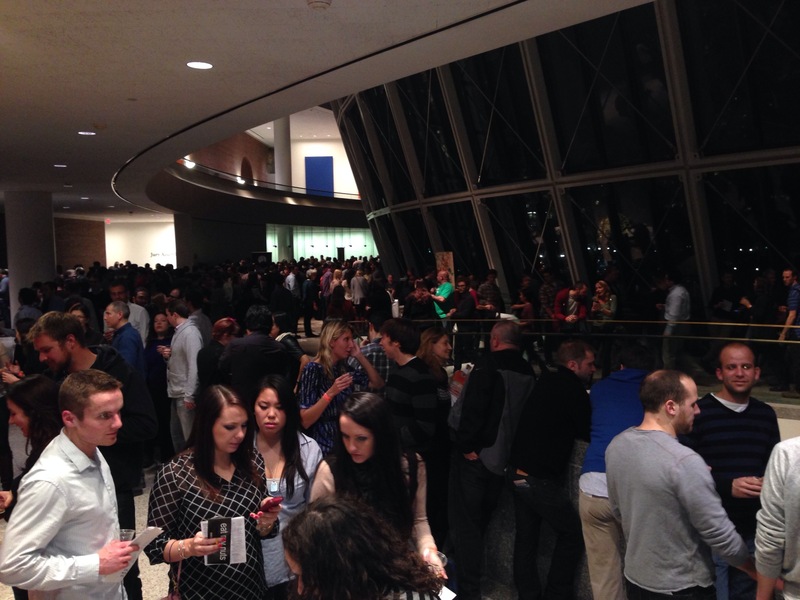 The Sustainable Business Network (SBN) of Massachusetts’ Local Craft Brewfest was at the Moakley Federal Courthouse in Boston on Friday night. 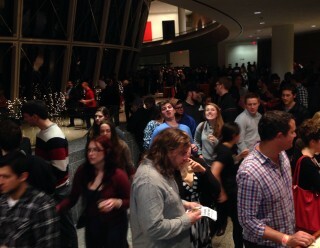 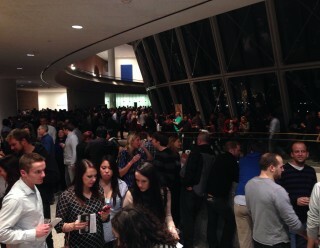 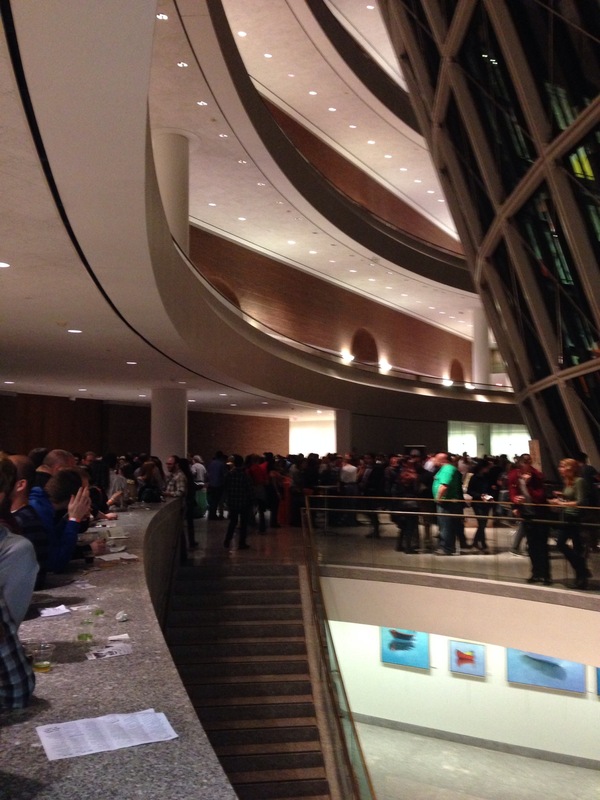 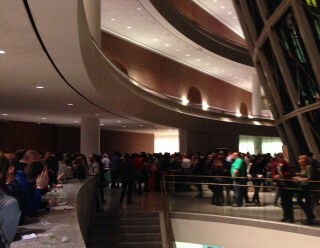 There were approximately 1,000 folks in attendance at this unique brew fest. 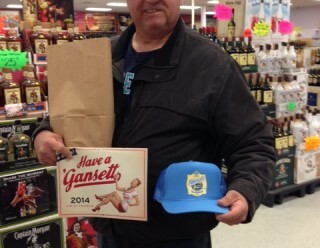 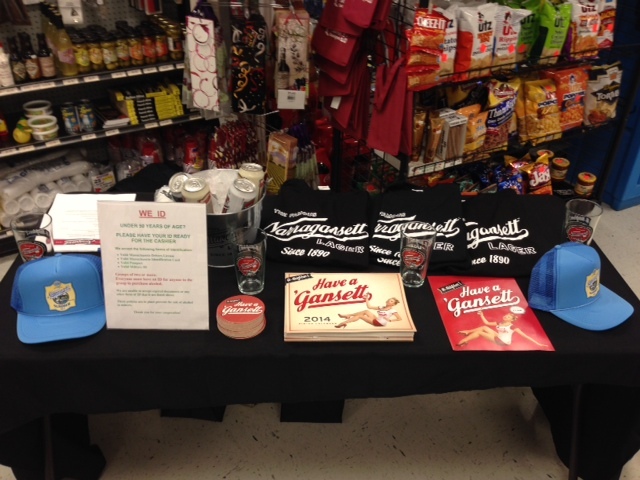 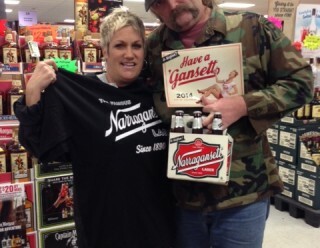 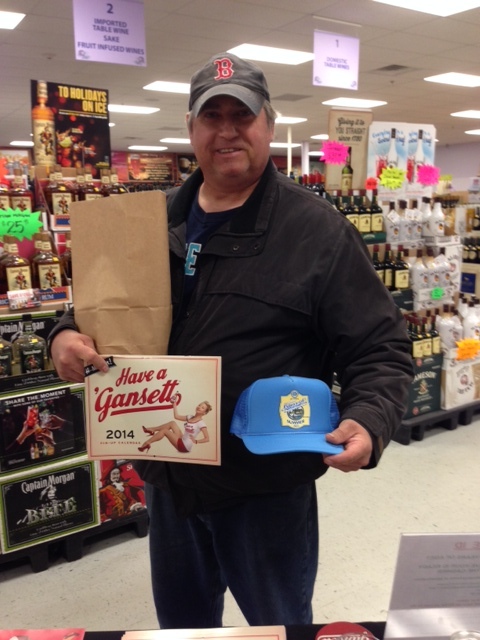 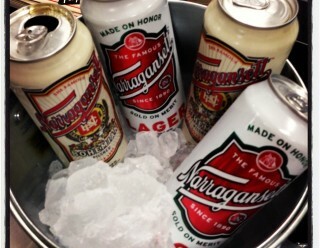 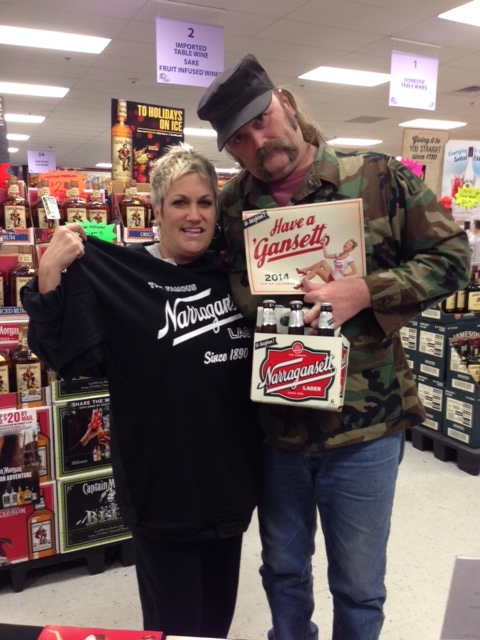 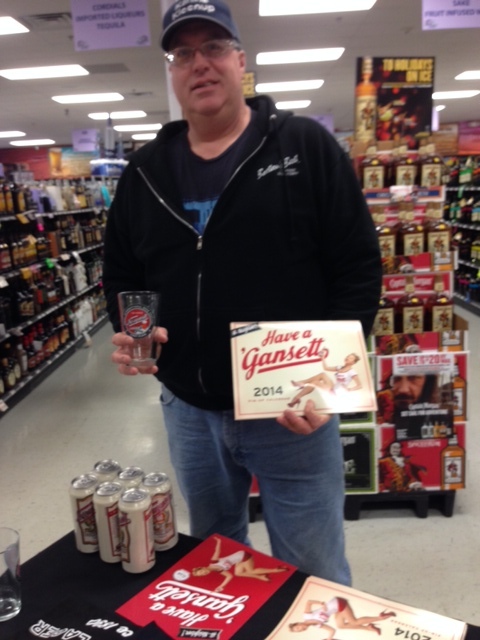 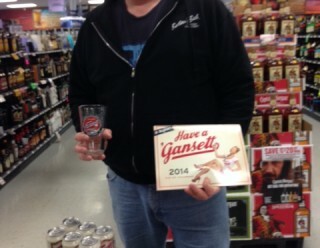 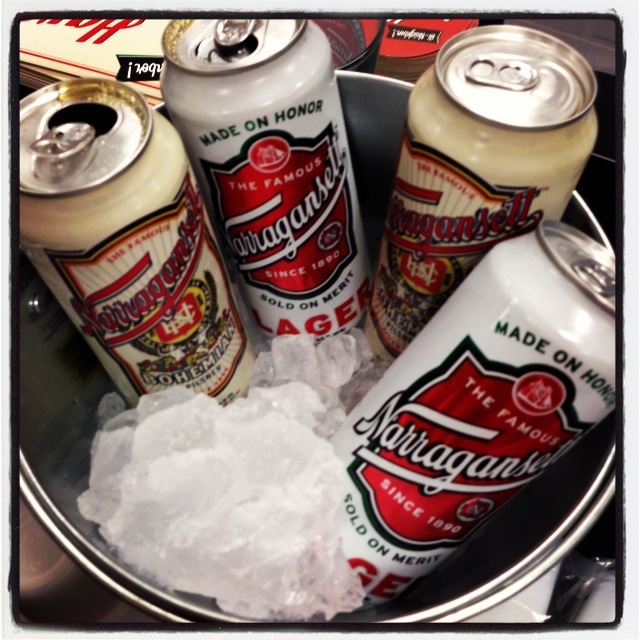 ‘Gansett was there pouring the Lager, Bohemian Pils, Bock, and the Imperial Black Steam. 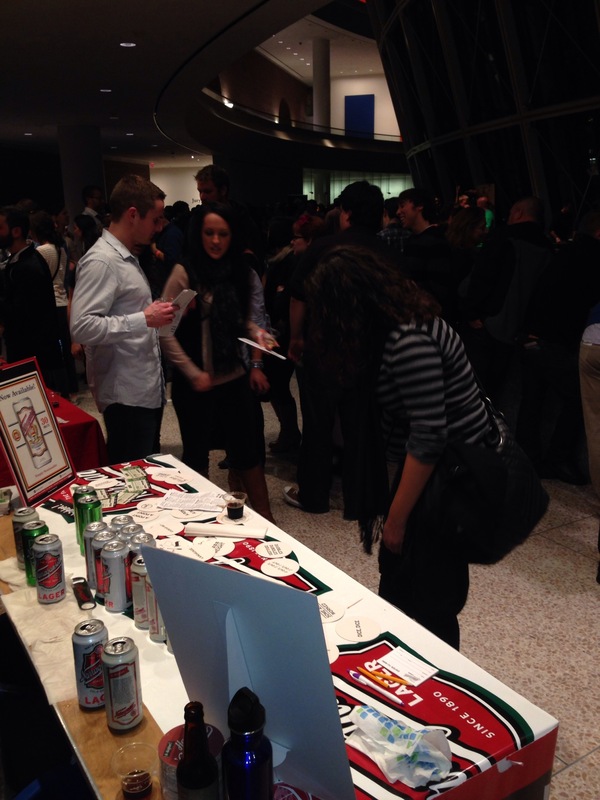 There was a lot of buzz around the Bohemian Pils and Black Steam. 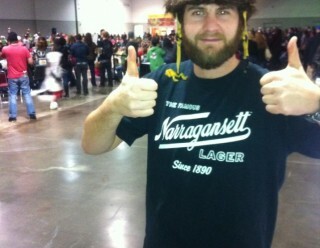 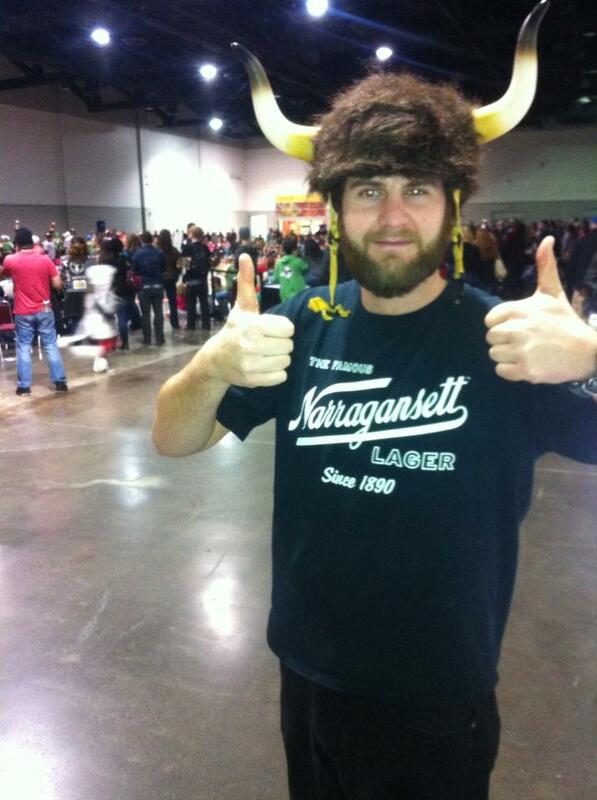 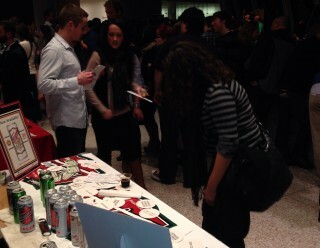 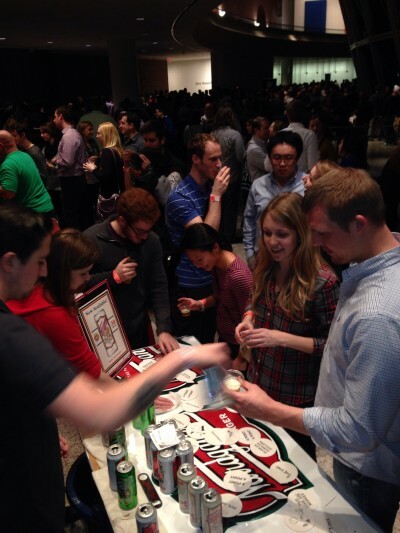 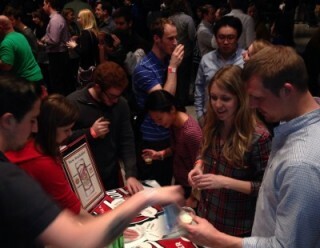 People were lining up at our table throuhout the night and were stoked to enjoy ‘Gansett at this Boston brewfest. 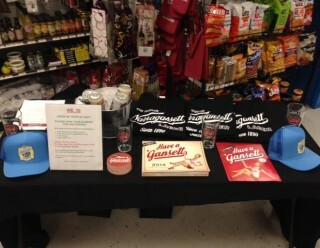 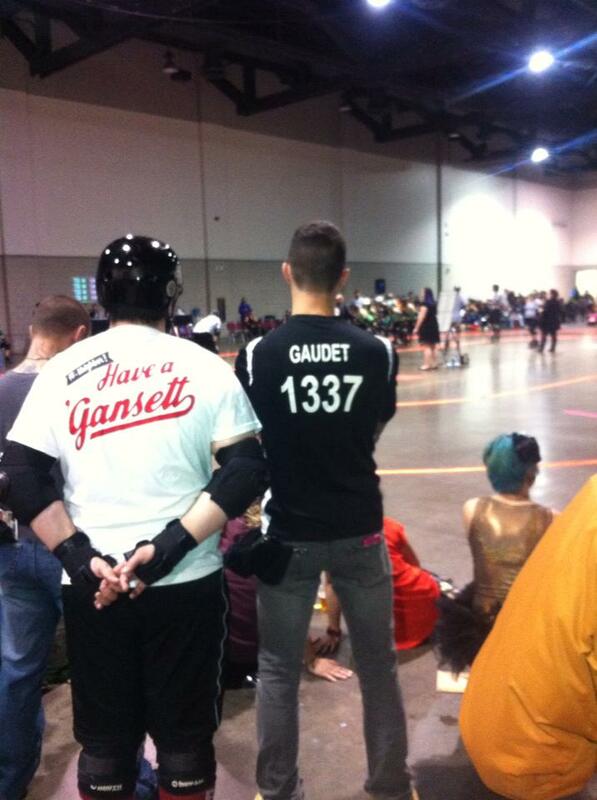 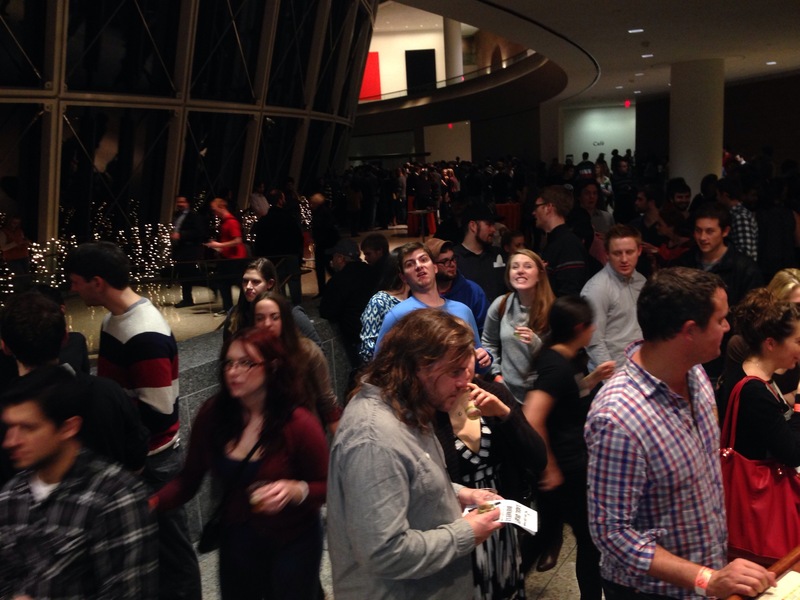 This was a really cool event at a very atypical venue, so it was great that ‘Gansett was able to be there for it. 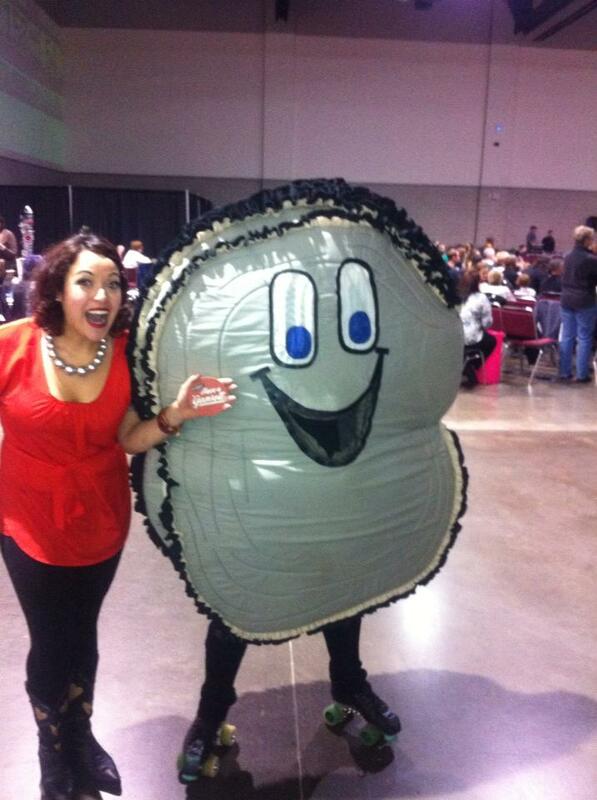 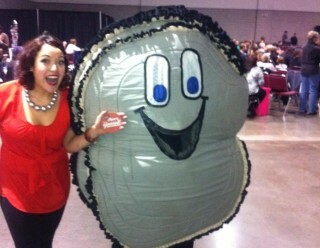 Check out the photos from all events this weekend.